ORCA Asia: The smart solution to food waste. ORCA Asia is the distributer of the ORCA food waste solution, a technology from Canada that promotes sustainability, cost efficiency and environmental stewardship. With our onsite waste digestion equipment, customers can process organics at source, eliminating the need to store and transport the waste, or truck it to landfills or remote composting facilities. The ORCA process eliminates the production of methane gas, reduces emissions related to the transportation of waste, and provides meaningful cost savings for customers. 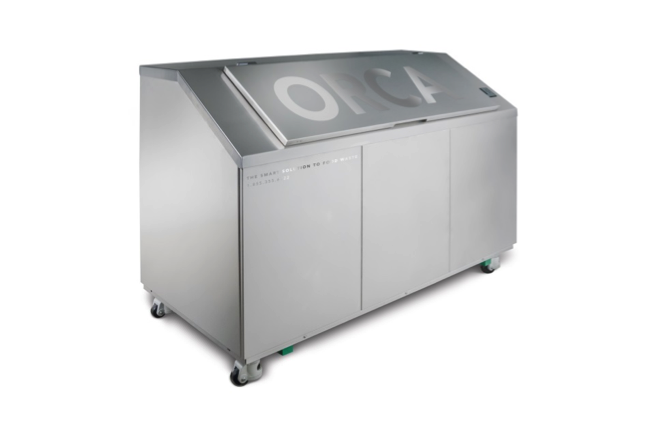 ORCA is the ultimate waste management system. Working on site in your facility to "digest" all your food waste, ORCA turns it into environmentally safe water that flows straight into the municipal sewage system. With no bags or garbage bins of food waste to dispose of, there's no need to pay for trucks to haul the waste to landfills or remote composting facilities.